SEO Tutorials Full Course PRO – from Beginner to SEO Master! Page and Off Page SEO secrets revealed! What is On-page and Off-page SEO? Our On-Page SEO is Ready! Now What? Finding backlinks from your niche. Authority sites-.edu and .gov sites. Social Networks – Facebook, Twitter, Pinterest, etc. 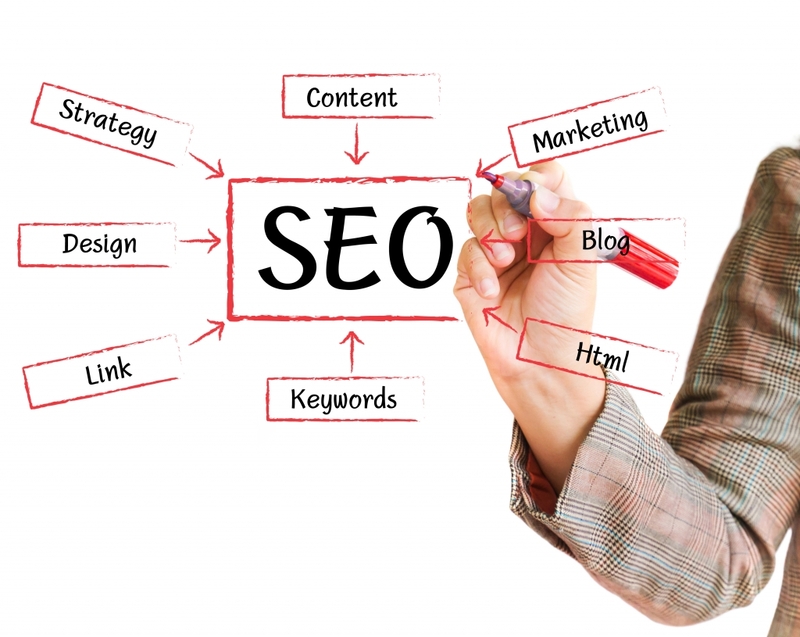 Outsourcing your SEO work. Who wants to do some SEO work for me and my clients? SEO Full Video Course Pro is ranked 5 out of 5. Based on 2 user reviews.